Sixt offers a variety of vehicles in our Leeds city branch. Our diverse, premium fleet makes renting a car easy for all types of drivers and travel needs. 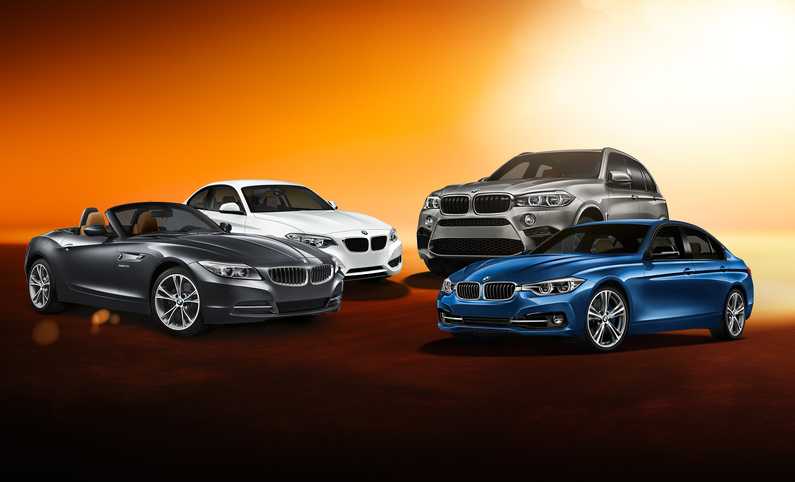 With Sixt you can choose from economy vehicles, estates, convertibles and various other luxury car hire options. For those in need of extra space for cargo or passengers, we offer 4x4s, vans, and estates. Take advantage of the convenience and comfort of a car rental to explore this historic city, and enjoy our 24-hour return and fantastic customer service. Reserve your perfect car now by booking online or in the handy Sixt App. No matter what brings you to the city, our Leeds branch has the extras you need for a great trip. Our upgrades can be added to any car hire to make the most of your visit. Families can add a child booster seat or an additional driver. If you need a bike or roof rack for outdoor exploration, or snow chains and winter tyres for cold weather journeys, we have you covered. Our great deals on Sat Nav, unlimited miles, and third party insurance will keep you safe and secure in your car rental. Just mention any extras needed when you make your booking. Pleased be advised that we do not guarantee specific models, only the car category booked. Get ready for your adventure with a Sixt car hire! Please park in one of the available bays in front of the branch, and put the keys in the orange drop box which is located to the left of the front door next to the access ramp.